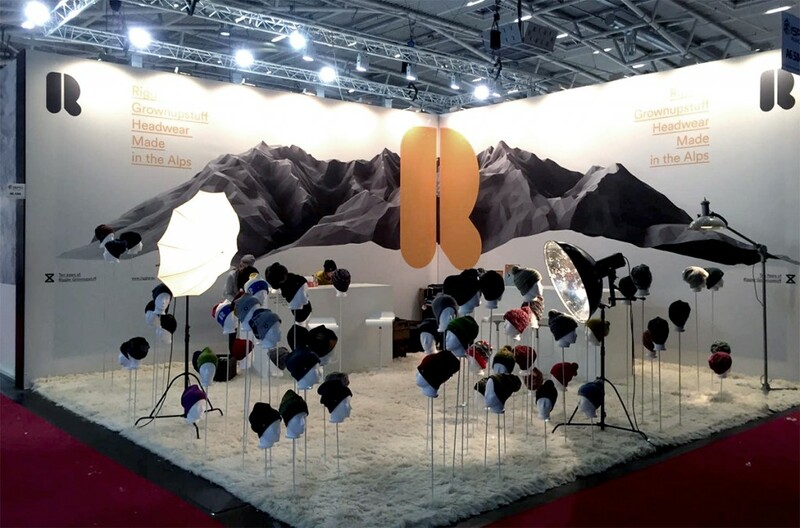 We are at the ISPO in Munich right now. Had an excellent start yesterday. Drop by for a good talk and take a look at our new collection. You can find us at Hall A6 – Booth 508. All the best from Christian and the Riggler Crew.